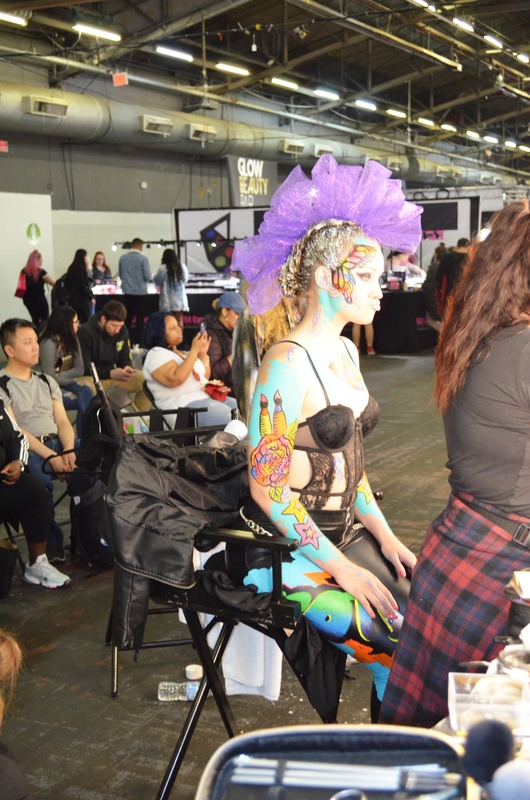 It allowed artists to customize what they wanted to see and it offered a diverse mix of products, demonstrations and education from industry leaders. 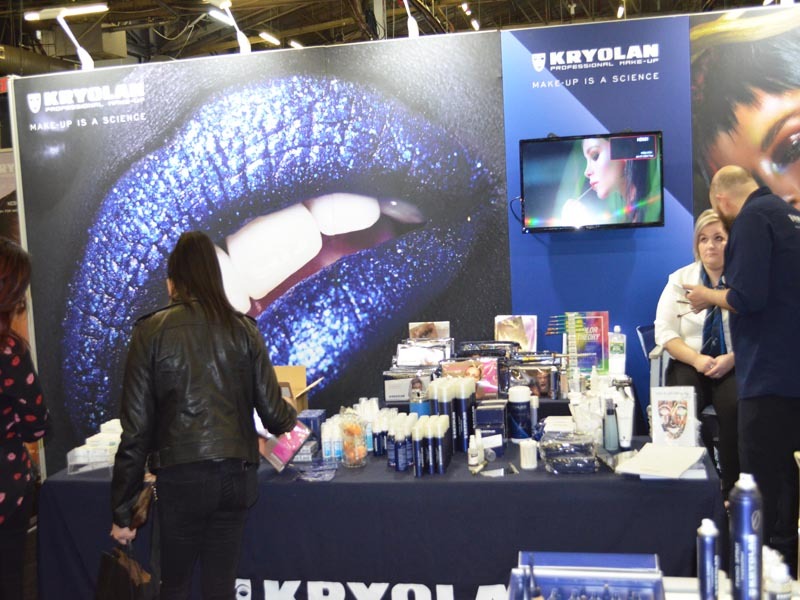 IMATS expanded to Europe in 2002, with the debut of IMATS London. 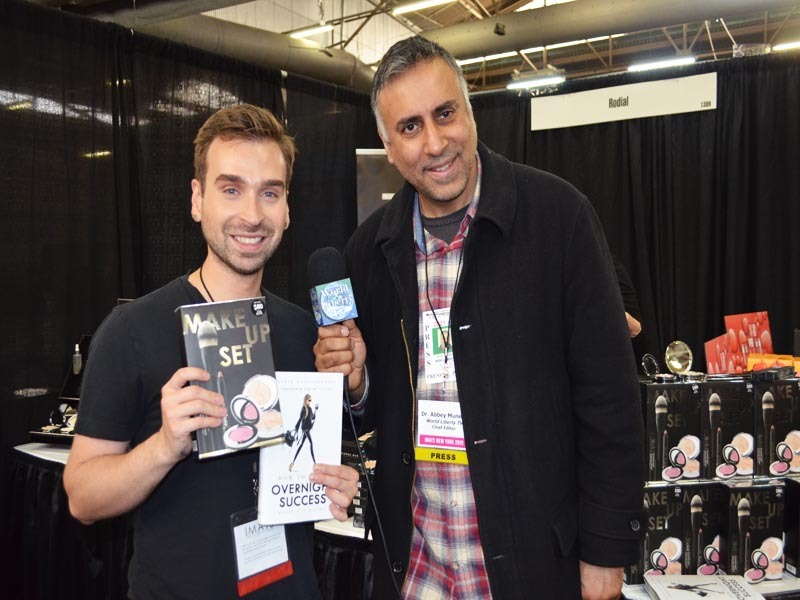 Continuing this commitment to artists around the world, Make-Up Artist magazine acquired the Canadian Makeup Show in 2009 and launched IMATS Toronto. 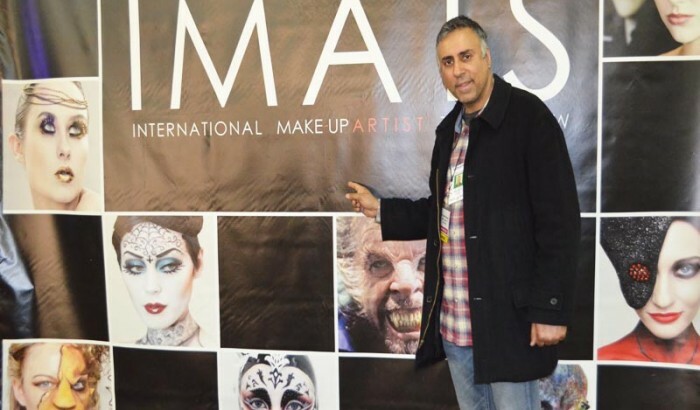 That same year IMATS Sydney launched, and in 2010, IMATS Vancouver, British Columbia debuted (which was previously part of CMS). Our expansion continued through 2011 to the city that never sleeps; New York has been one of our biggest shows every year since. 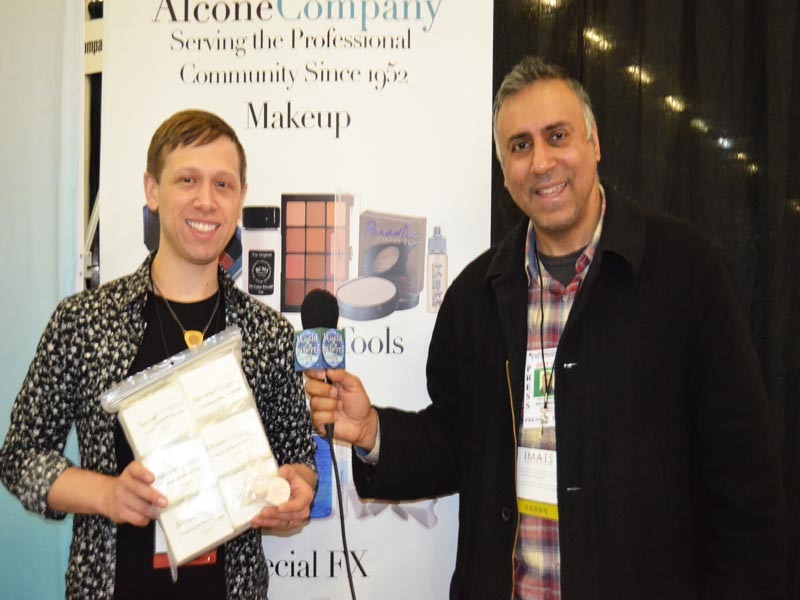 Like Make-Up Artist magazine, IMATS continues to educate and connect make-up artists from around the world. The show is held six times annually—in Los Angeles; New York; London; Vancouver, B.C. ; Sydney (currently suspended until notice); Toronto and Atlanta (our newest addition). 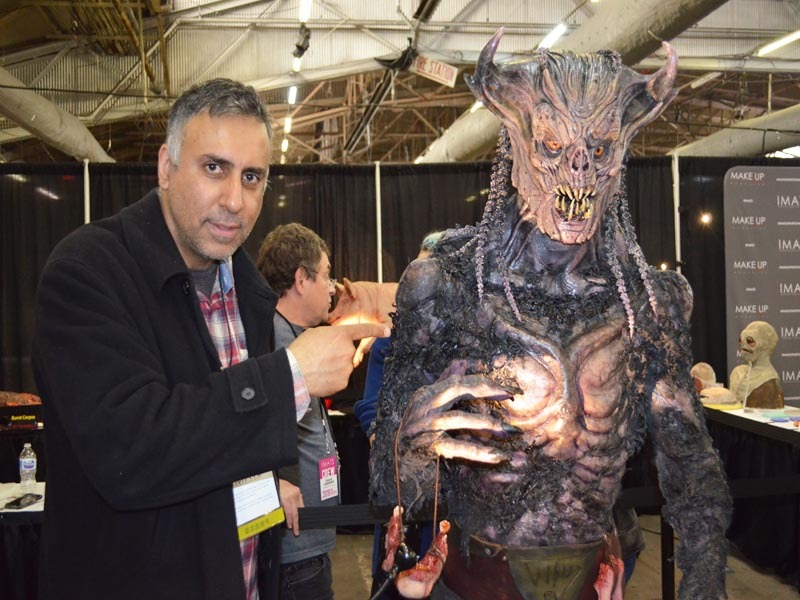 In the city that never sleeps, you’ll find that IMATS has an endless amount of inspiration. Here, you can network with make-up artists working in theater, fashion, editorial, film, TV and red carpet. 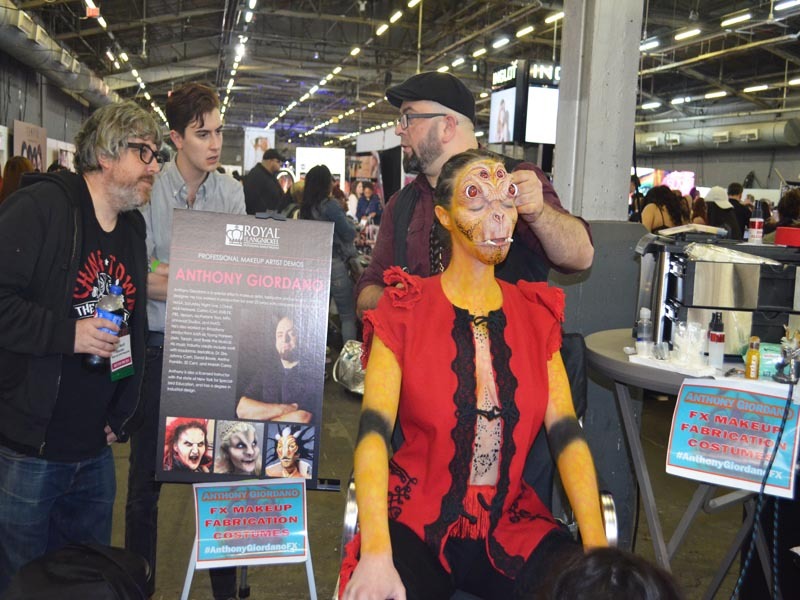 The fastest growing IMATS started in 2011 and continues to keep pace with trends, classes, fascinating discussions and valuable tips on how to succeed as a make-up artist. 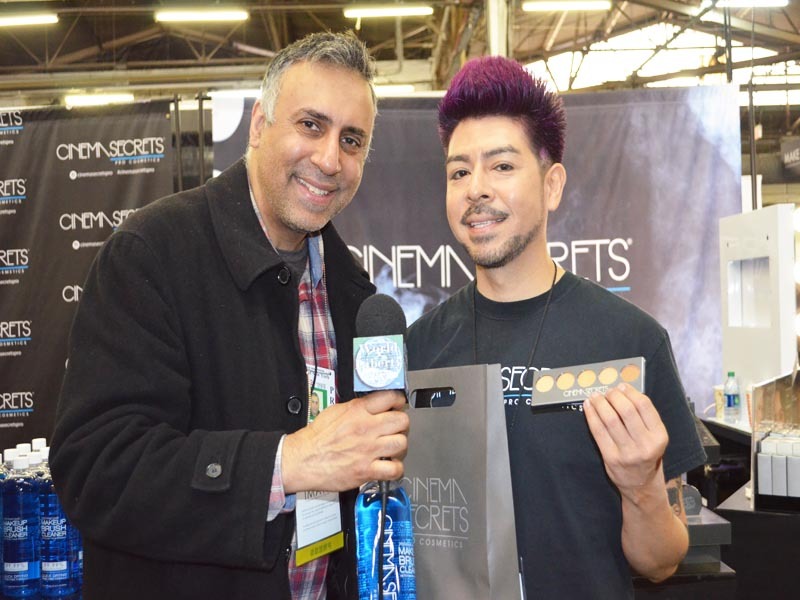 Stock your kit by visiting any number of top, world-renown exhibitors.